You’ll find plenty of relics at the Pro Football Hall of Fame. There are busts of coaches and players. Game-worn jerseys. Cleats. Gloves. Newspaper clippings. 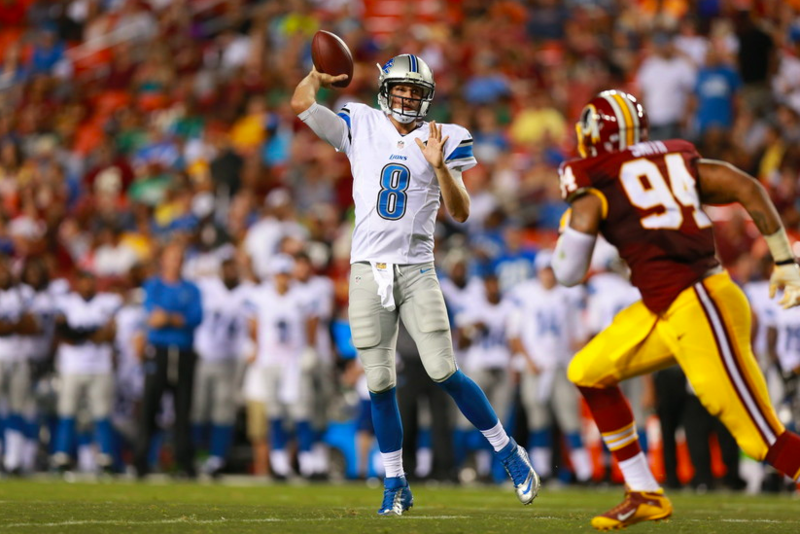 One of the items most adored by legendary coach Tony Dungy, however, has nothing to do with football. That would be the Bible found on the top shelf of his Hall of Fame locker. “I couldn’t tell the story of my career without including the impact Christ had on my coaching,” Dungy responded. 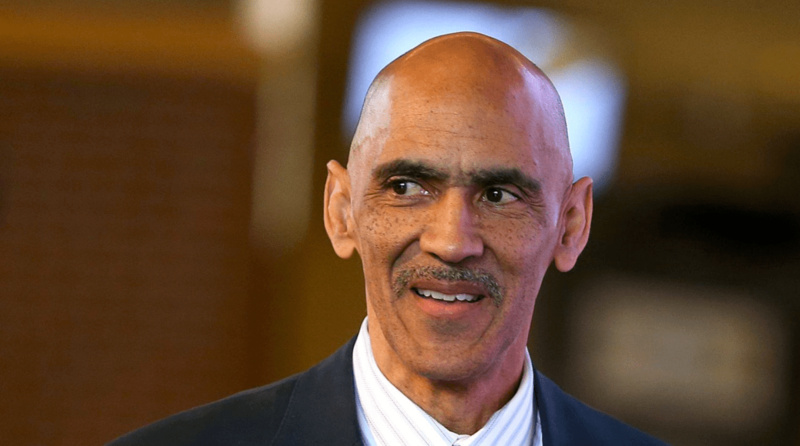 Outside of his sterling career, which produced a Super Bowl victory with the Colts, Dungy has long been known for his commitment to Christian principles. An advocate for his faith, he’s written several devotionals, including “Uncommon Life,” and regularly shares biblical advice on social media.